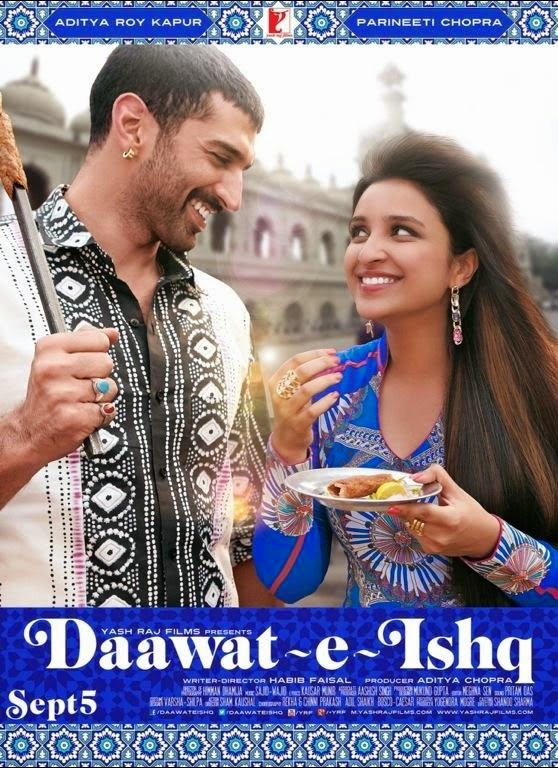 If the title of the film is anything to go by, you can at least expect a blend of masaledaar tunes (apart from the lip smacking Hyderabadi food tossed up) in Daawat-E-Ishq. Composers Sajid-Wajid have whipped up a decent bhel puri of seven tracks, but still, one can't help but state the fact that this album misses out on that one major chart-buster that a film really needs. 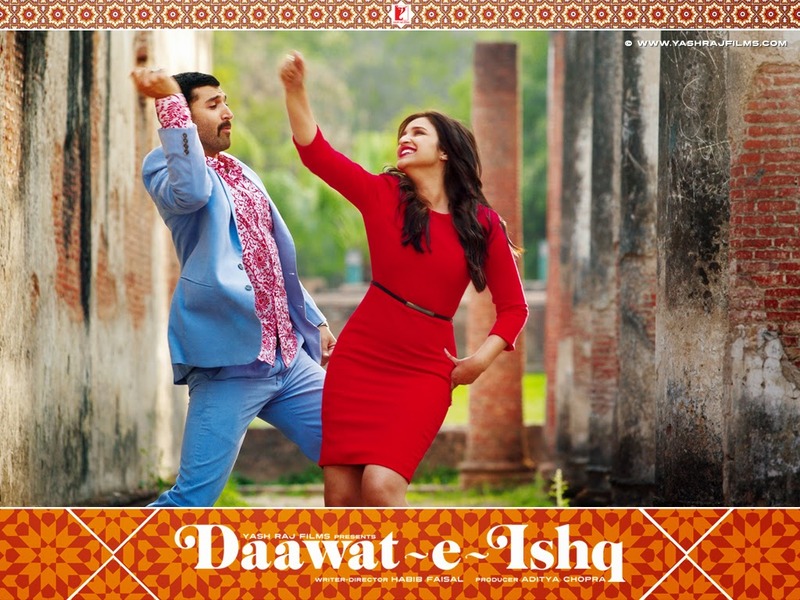 The album opens with the delightful and energetic title track, Daawat-E-Ishq. Singer Javed Ali sings this Qawalli number with great enthusiasm, while the female vocals by Sunidhi Chauhan are good. This well penned number takes you back in time, in the 70s era when well composed Qawallis ruled the scene. The romantic number Mannat is strictly okay and despite the fact that Sonu Nigam does a good job, it fails to create the kind of magic that his songs are generally known to create. The song has decent use of instrument, but it starts to bore you after the antara and a few portions even sound uncannily similar to Nigam's popular, Satrangi re from Dil Se. Even the reprise version in Shreya Ghoshal's voice is average. Shalmali Kholgade creates a nice and peppy atmosphere with her good rendition of Shayarana, which again, sounds a lot like her breakthrough hit - Pareshaan from Ishaqzaade. Nevertheless, it's a sweet number, where the girl realises her love for the guy. Rangreli is full of band, baaja and baraati tunes. 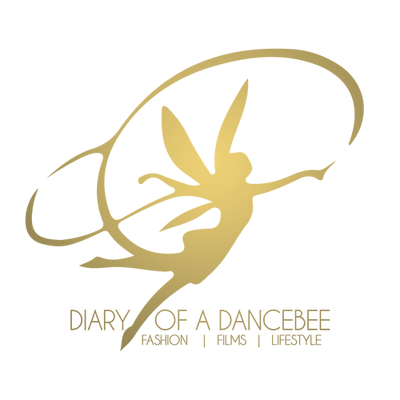 This dance number has a good use of trumpets, Dhol and other instruments. The singers have sung the number with great zest. Jaadu tone vaaliyan is passable, thanks to the repetition and below-average composition. But it's the Daawat-E-Ishq instrumental that perfectly brings out the theme of the film. With portions where daily use kitchen instruments are used to create music and a few parts where dialogues add a good touch (sample this: Do Gulaab Jamun table no 4 pe), this one is a winner. Overall, Sajid-Wajid may not have not given us an extraordinary soundtrack, but Daawat-E-Ishq definitely scores as a decent album.